Flavour profile: Sweet red fruits blended with sweet cream. Feel the extasy this godly berry blend of red fruits and just the right amount of sweet cream with a coconut twist. Some say that Fuzion XTC tastes similar to the Tiger’s Blood concoction with a heavy emphasis on Strawberry. First you’ll taste the strawberry and then some minor touches of watermelon and rounded out with coconut. Fuzion XTC is Availible in either 30 ml bottles or a pack of 3×10 ml TPD bottles. Made in USA. 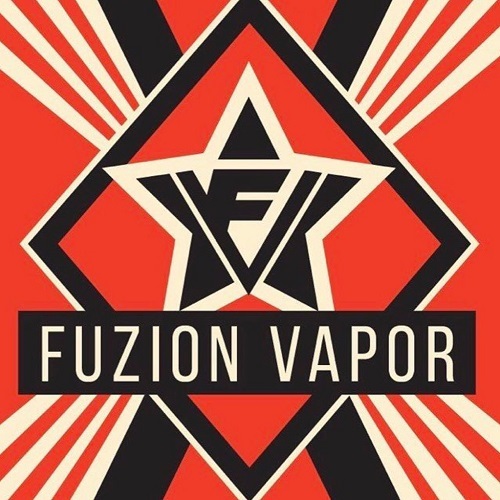 by Fuzion Vapor, one of the oldest e-liquid makers in the business today. 0 mg., 0 mg. 50 ml. Shortfill, 3 mg., 6 mg., 12 mg., 18 mg. Finally i found this flavor somewere again!